With over 10 years experience in the building industry, we have extensive knowledge in residential design. 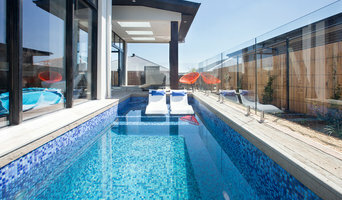 We specilase in new home design, knock down rebuild and multi-unit design. We specialise in high-performance new homes and additions, that are healthy to live in, economical to run, and easily adaptable to suit the different chapters of the occupant's life. 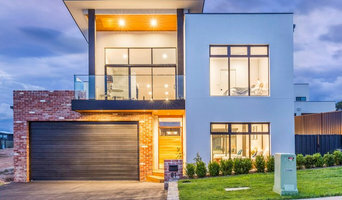 At Plan it Green we provide environmentally focused design services for new homes, custom extensions, dual occupancies & secondary residences by seamlessly balancing natural & built environments.